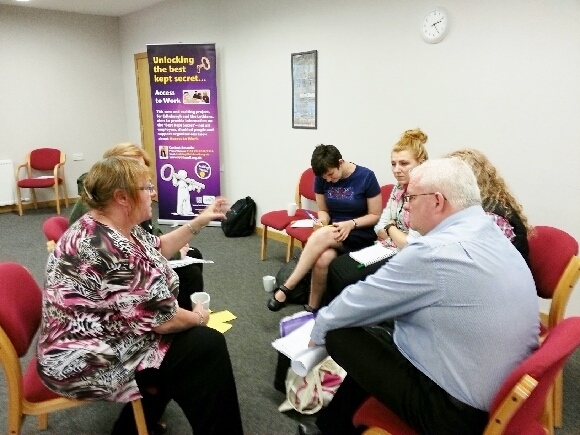 Our training service creates learning opportunities for disabled people to develop their skills and also offers competitively priced training for organisations on topics such as Disability Equality and Self-Directed Support. To see the latest training events scheduled visit our News and Events section. How can training help me? 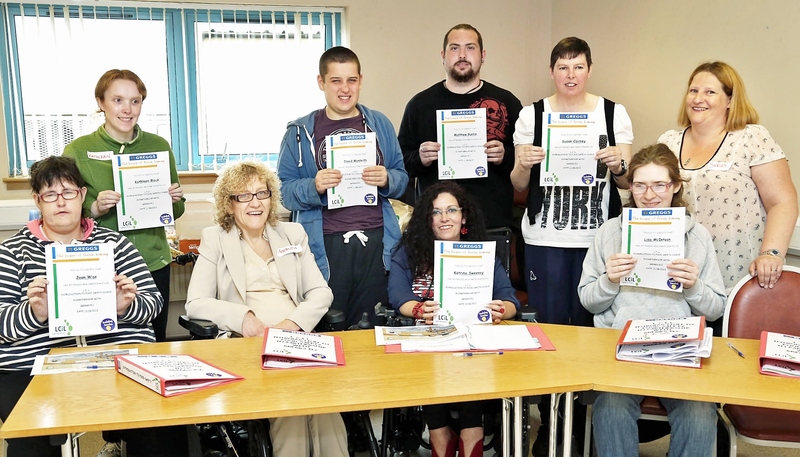 The aim of LCiL’s training service is to support disabled people, people with long-term conditions and older people, to develop the skills and knowledge to live more independent lives. All learning opportunities provided by LCiL are open to disabled people, people with long term condit ions and older people except where otherwise stated. There is a strong emphasis on issues surrounding Independent Living and in particular being a Personal Assistant employer as these topics have been identified by the disabled people, the person with a long term condition or the older person as being the most relevant to their needs. Training takes place in a relaxed, friendly and supportive learning environment, and includes a mixture of information giving/sharing, discussion and practical group activities. Courses are delivered by experienced disabled trainers. LCiL training is underpinned by the belief that disabled people, people with long term conditions and older people are best placed to offer support and advice to other people sharing the same experience, based on commonality of living life as a disabled person in a disabling society. This is recognised as peer support. A shared experience of disability also enables them to cross the boundaries imposed by impairment specific training. This means that equality issues are addressed and the recipients of training are equipped to work in an inclusive and non-discriminatory manner. Read on to find out about training courses we provide for disabled people, Personal Assistants and organisations. Click here for generic booking form for all training courses.